Tech gadgets are the ultimate cure for boredom and can also make life a lot more convenient. But, the fact remains: our gadget usage can be bad for the environment. Luckily, there are alternative options that allow each gadget lover to do our part for the environment without sacrificing the love we share for technology. Below are seven of the most impressive “green” gadgets that are currently enticing gadget geeks everywhere. 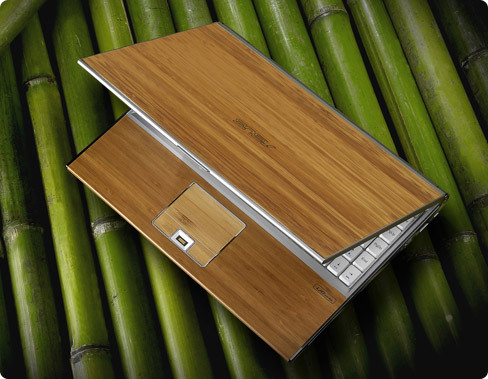 A truly wonderful "green" innovation, this laptop is about as eco-friendly as a computer can get. While the outside looks healthy for the environment, covered in bamboo, it is the internal design and workings that really satisfy the environmental activists. Created with recyclable plastic and lined with cardboard, this laptop is a technological and eco-friendly marvel. Additionally, there is no paint or electroplating involved with its design. If you spend hours each day on your laptop, you may want to consider this eco-friendly alternative. For those who can't do without their cell phone, this little mobile device is the best bet to help out the environment. 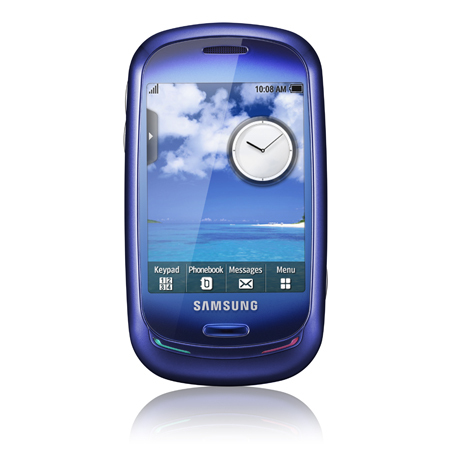 It features small solar panels on its back that allow the phone to run off of pure solar energy. Furthermore, it is made of recycled plastic, which creates a significantly reduced environmental footprint. This phone is a genius innovation for those who need to charge their phones on the fly without an energy source; beside the sun, that is. It is especially useful on camping trips, or other outdoor adventures where you get cell phone service. Sun powered Wi-Fi is a sustainable practice that only takes five hours to charge, but will provide a Wi-Fi signal for up to 72 hours without needing another charge. For this eco-friendly option, the connected solar panel should be placed outside for optimal sun absorption and is a great alternative to fossil fueled powered options, or even to have as a backup in case you are without power. Sometimes it is the simple things in life that make the biggest difference. This is never more apparent than with improving the environment. 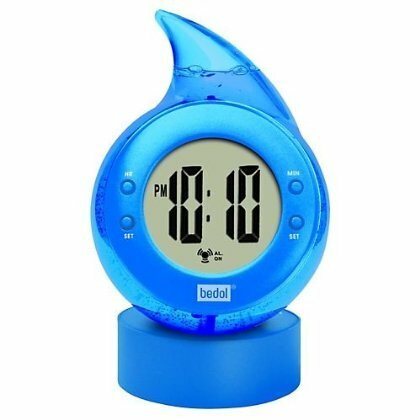 The water powered alarm clock made by Bedol is a very simple gadget, with an even simpler concept. The mixture of water and salt within the clock’s body, create an electrical current that is sufficient enough to power the alarm clock indefinitely. 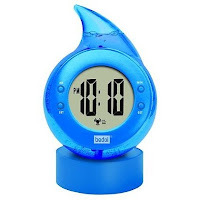 If interested in the water powered alarm clock, Bedol also makes a water powered traveling alarm clock for those who spend a lot of time on the road. The eco-friendly cell phone charger is not solar powered, but it is all about energy conservation. It is an established fact that the majority of the energy used when your cell phone is being charged rather neglectfully goes to waste. While users have a tendency to keep their cell phones overly plugged in, once a cell phone has a full charge, any energy used after that point is simply wasted. The eco cell phone charger, however, shuts off any power usage once your cell phone has a full charge, thus conserving over 90 percent more energy than regular cell phone chargers. This environmentally conscious option will ensure your cell phone can be charged without using lots of unnecessary energy. 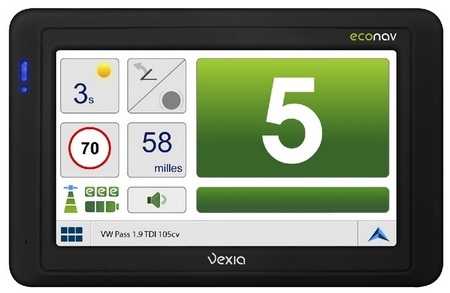 The Vexia Econav 300 GPS is all about saving gas and subsequently the environment, while most GPS' automatically provide the fastest route to your destination, this system not only gives you the optimal route to your location without getting lost, it also provides information on how to conserve gas and get the most fuel efficiency out of your trip. Also, this awesome eco-friendly tech innovation is small enough to fit in your pocket. Understandably, not all of us have zero emission cars yet, but with this EcoNav GPS, you will definitely be taking a step in the right direction. In my opinion, this is one of the greatest eco-inventions available, particularly if you own a lot of lawn surface area and you absolutely despise mowing it. Not only does this solar powered robotic lawn mower cut your grass for you, but also it does so without using gas or diesel. It looks like a mini automobile with solar panels on its topside. 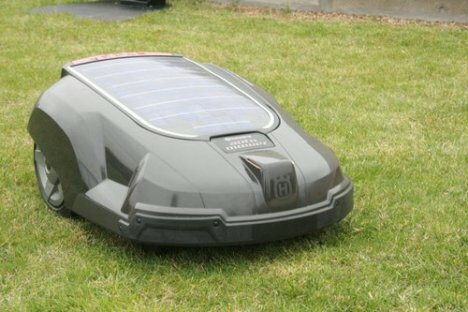 What’s more, this robotic lawn mower will trim up your grass with zero harmful emissions. This post is a competition entry for the #NokiaSuatainabilityChallenge. I admit that I haven't tried all the gadgets myself. 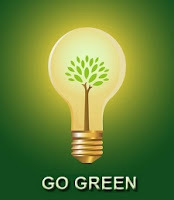 But I have posted 7 gadgets as a suggestion to lead an eco-friendly week. Hope you like it! Suggestions are always welcome. Post them in the comments below. Nice Share. Keep up the good work :) and the best gadget I liked, was the eco friendly "Lawn Mover"